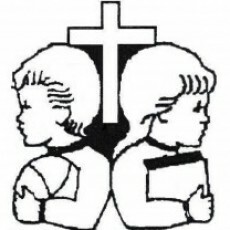 Established in 1989, Woodside Preschool offers a program which will provide your child with a unique preschool experience in a loving and caring Christian environment. We believe your child's first educational experience should lay the groundwork for his or her future. Therefore, our program emphasizes growth in Christian living and preparation for Kindergarten. 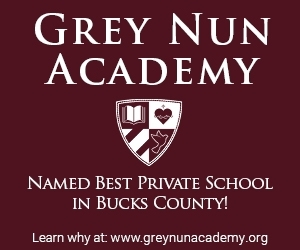 We are a state-licensed and approved school with all classes taught by state-certified teachers. We believe God's love is given freely to all, therefore we admit students of any race, religion or national origin. Contact us for more information or to schedule a visit!